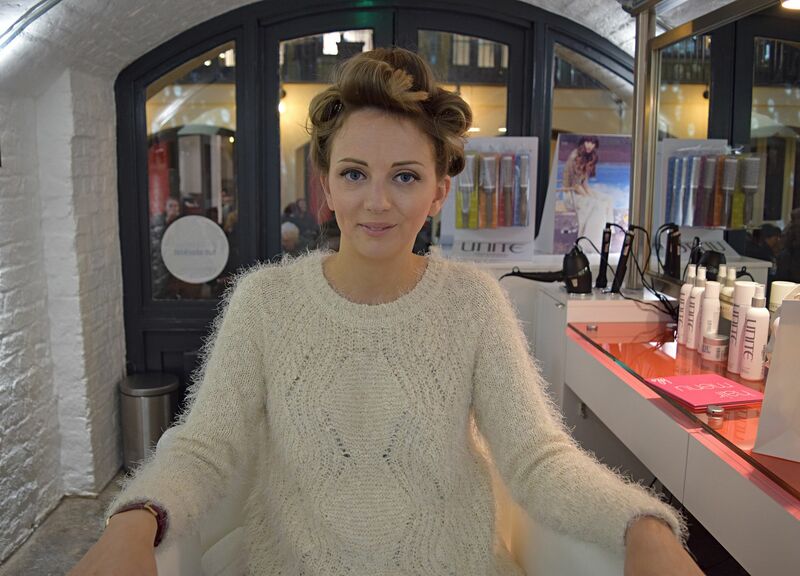 ‘You’re not cheating on your hairdresser’ is the slogan that Blo the new blow dry bar in Covent Garden tells me. Which honestly everytime I go for a blow dry I really feel like I’m doing, so I quite liked this reassurement. 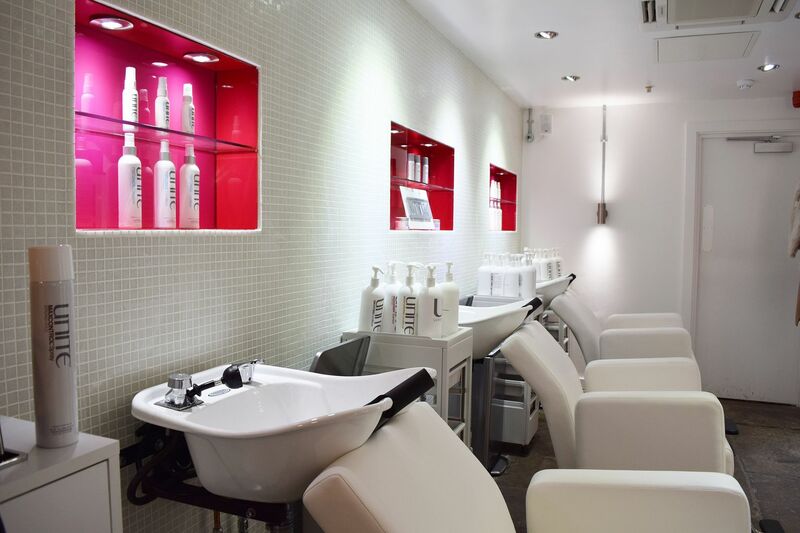 Blo opened it’s doors just this November in the Piazza at Covent Garden and is the first blow dry bar from Blo in London. 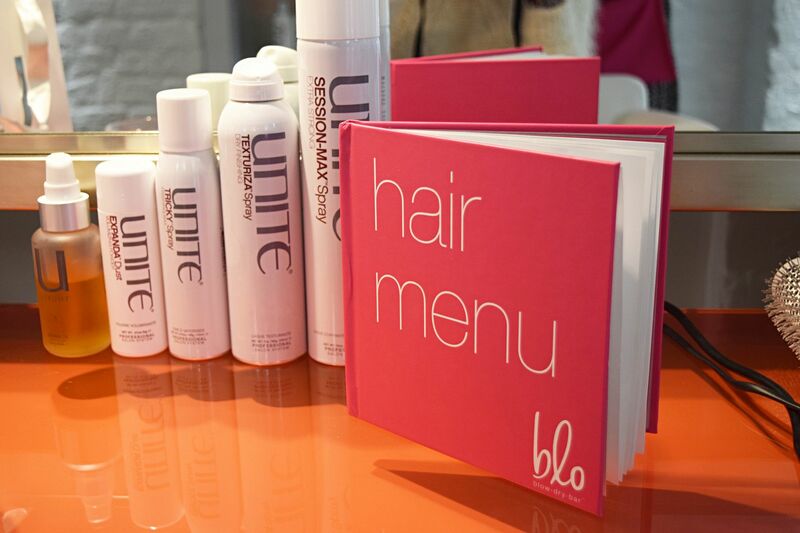 Blo originates from North America and is backed by none other than Gwyneth Paltrow and also celebrity hairdresser David Babai so I was eager to go and try it out. The concept is just blow drys, no cuts, no colours and a choice of various blows from the pink book. My hair at the moment has felt like a bit of a riot so I couldn’t wait for my stylist to get started. I chose the straight ‘red carpet’ blow out, mixed as well with a bit of the ‘Holly would’ which was curly and full of volume. You can choose from the styles or go for a bit of both like I did. Sections let down and after a bit of jushing I was done. I was really happy with the results, it looked amazing and just what I wanted. Not too much straight, not too much curl, perfect! It was a speedy blow out without feeling rushed in the slightest and the stylist and I had a great chat about writing and all sorts! 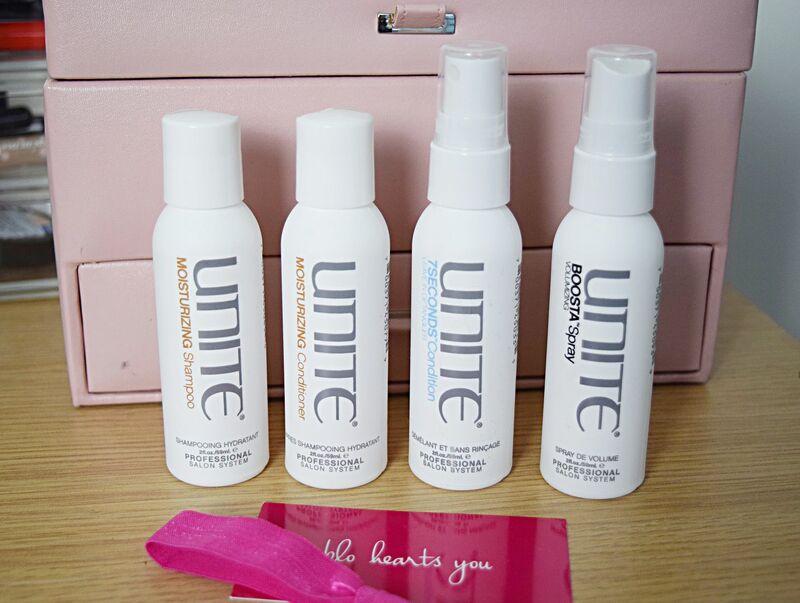 I left with a big grin on my face and a goodie bag of some of the products they use called Unite. I have now been trying them at home and love them. The volumising spray smells just like coconut, not sure I can recreate my blow out just yet so ladies I’ll definitely be back! If you fancy getting your hair ready for the festive season, a blow dry starts from £28, you can book online or they also accept walk-ins. For more visit www.blowmedry.com.